Our translation agency in Rotterdam. Budgettranslations translation agency for all languages. A free price quote and fast delivery. 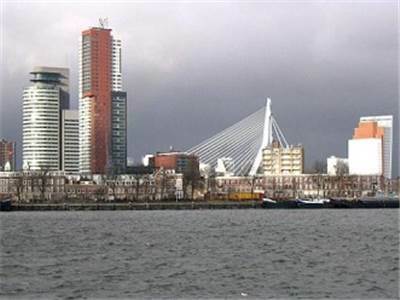 Budgettranslations and its branch offices originated in the Netherlands. Budgettranslations has grown in leaps and bounds since its establishment in 2001 in Almere, and supplies translations in the Netherlands from 1 offices. You can find our translation agency listed here. Pasadena. We have project managers of different nationalities in our office in Rotterdam. They can also assist you in your own language. The project managers will be your point of contact for the whole translation process, from quote through delivery. They work in teams, therefore, there is always someone on hand who knows the exact status of your project. Please contact us by email to send us your text for a free price quote. © 2019 Translation agency Budgettranslations - All rights reserved.